Free Shipping Included! 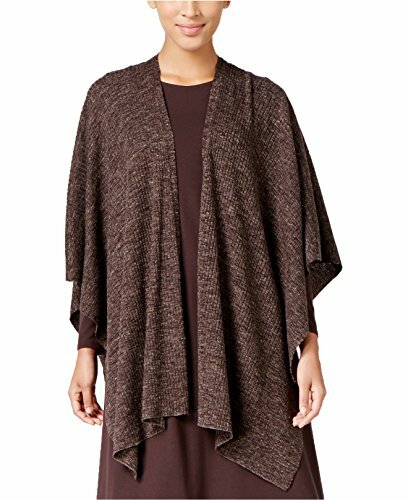 Eileen Fisher Women's Open-Front Wool-Blend Poncho (One Size, Clover) by Eileen Fisher at SCRHI. Hurry! Limited time offer. Offer valid only while supplies last.